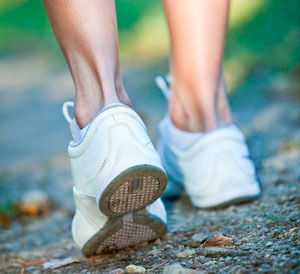 The Tuesday Walking Group is a casual, social group. If you like to walk, want to meet other Palencia residents, and keep up on all the latest "news," join the Tuesday Walking Group. Palencia residents are invited to walk every Tuesday or Tuesdays when available. The group meets Tuesday morning in the Palencia Club parking lot at 8:30 am. We hope to increase the speed and distance as the weeks go by. We'll try to keep it at about 1 hr.